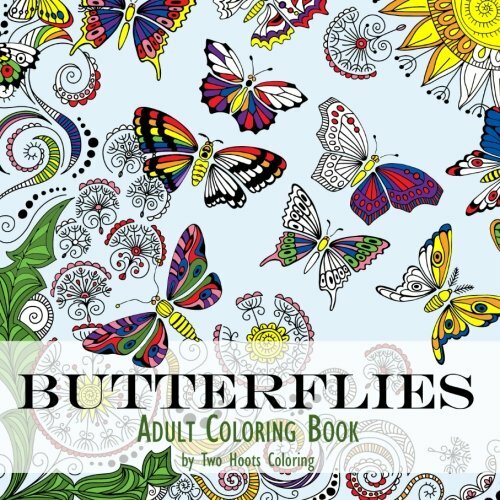 What better way to relax and unwind from the day, than to color beautiful butterflies! Butterflies of all shapes,sizes and varieties (plus many floral designs) are here at yourfingertips and ready for an artistic adventure! 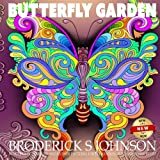 Adult Coloring Books Butterflies will give hours of fun and relaxation to all butterfly lovers.